This is a great Interactive Ulcerative Colitis Tutorial. It is pretty basic info, but it is comprehensive and it is really easy to follow. 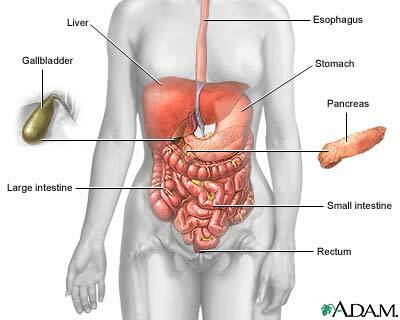 Plus, there is a cool explanation how food goes through the digestive system.